The Awaken Within Weekend is a two-day seminar to awaken your purpose, release your passion, and set you on the path to your future. Join us for a weekend that will help you discover your dreams and unleash your true potential. Your life is not an accident. You have a purpose and it needs to be discovered. You have enormous potential and it can be reached! It’s time to awaken your purpose and unleash your potential! Find out how to be all you were designed to be in this exciting, power packed two-day, life-altering event. Dig into personal discovery; release the bad and enhance the great. Chart and change your course. 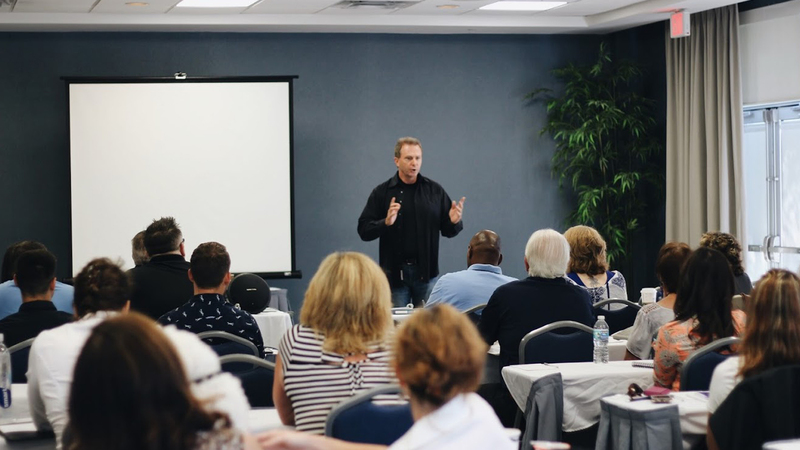 Don’t miss this rare opportunity to create what will be the “Best of Your Life.” Seats are limited for this life-changing weekend with EXCELLence Performance CEO and Head Coach, Tony Daum. Feel the energy, experience a fuller, happier, purpose-filled life in an action-packed weekend!